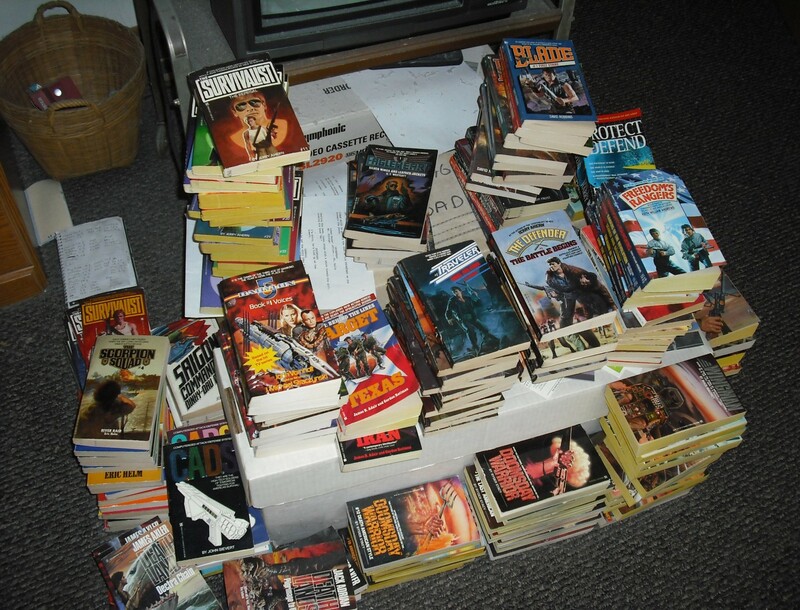 July 2014 – THE BOOKS THAT TIME FORGOT. Dejah Thoris has been seriously injured in an accident. Only Ras Thavas the mastermind of Mars can save her. Carter with his personal guard Vor Daj set out to Thava’s compound in the Toonolian marshes. There they discover that Ras Thavas is a captive of his own creations the Homads. 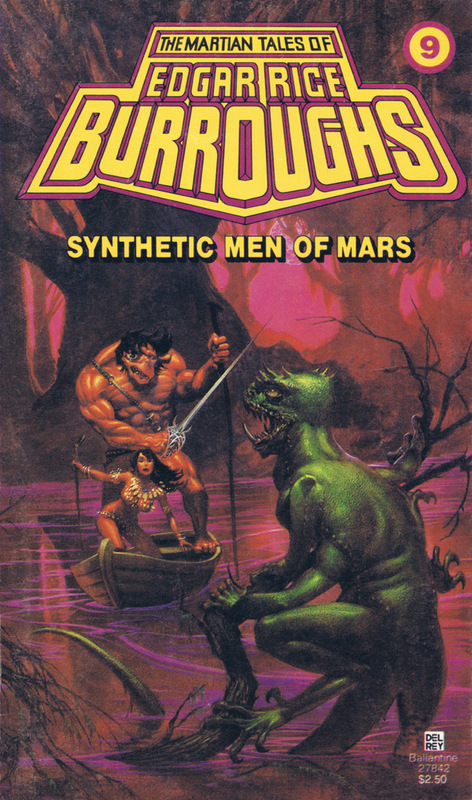 The Homads are synthetically cloned men that are seriously deformed. They force Thavas to build an army of Homads to conquer the world. They also force him to transplant their brains into the bodies of normal men. Carter and Vor Daj conspire with Thavas to escape. Vor Daj convinces Thavas to transplant his brain into the body of a Hormad to spy on their captives. As a Homad named Tur-Don-Bar he falls in love with a slave girl named Janai. Fighting among the rulers separate Vor Daj from Carter and Thavas. The balance of the story involves Vor Daj’s adventures in rescuing Janai and trying to find Carter and Thavas to get his brain transplanted back into his body. 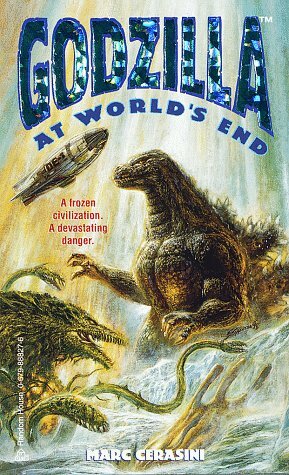 The ninth book in the Martian series is another weird adventure. A lot of weird science in this one. 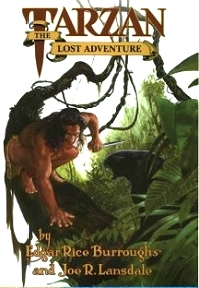 Still it has the classic trademarks of exotic lands, strange creatures and adventure that make this series an enjoyable read. The city of Zodanga is a hotbed of sedition for the Helium empire. The Guild of Assassins is growing in strength and John Carter is determined to wipe them out. He disguises himself as a wandering adventurer named Vandor and heads to the city. There he meets Rapas the Ulsio(rat) and finds service in the household of Fal Sivas. He is in competition with another scientist Gar Nul to create a synthetic brain to pilot a ship to Thuria(the nearer moon of Phobos). Gar Nul is also head of the assassin’s guild and has kidnapped Dejah Thoris. He flees to Thuria and Carter must steal his employer’s ship to pursue. On Thuria Carter is captured by a race of blue haired people that have the power to mentally project themselves invisible. To escape Carter must join forces with his adversary and a cat man. 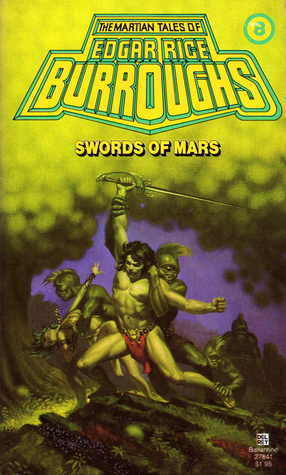 Through heroic sacrifice and betrayal Carter and his friends manage to rescue Dejah Thoris and return to Barsoom. 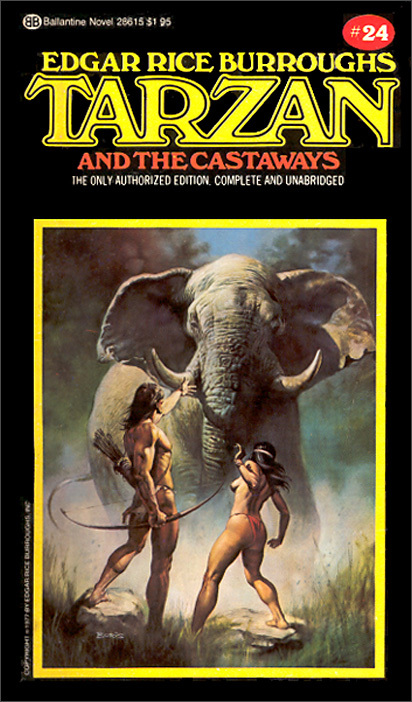 The eight book in the series is the first since the third that John Carter is the main protagonist. It has intrigue and a whole new world to explore. I really enjoyed it. 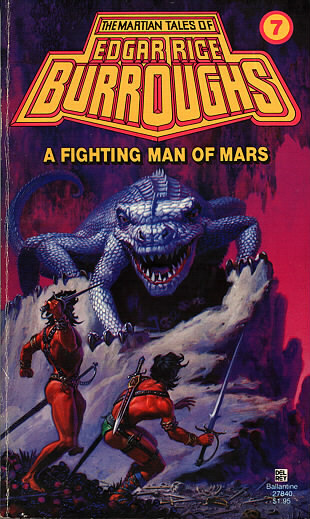 The book showed daily Martian society and showcased the dreaded Guild of Assassins which have been hinted at in previous books as the scourge of red Martian cities. Jason Gridley is able to establish radio contact with Mars. Ulysses Paxton is the Earthman that they find to reply. He proceeds to tell the story of Tan Hadron a Padwar in the navy of Helium. Tan Hadron is a lowly Padwar(lieutenant) in the Helium navy. He comes from a poor but proud family. Because he has some minor family connections to royalty he gets routinely invited to parties. At one he falls madly in love with Sanoma Tora from a wealthy family. Sanoma is beautiful but incredibly vain and shallow. She wants nothing to do with a lowly Padwar. Sanoma’s beauty does attract the attention of Tul Axtar the mad Jeddak of Jahar. Tul Axtar has grandiose plans to conquer all of Barsoom and is assembling an army. He also has developed a secret weapon on immense destructive power. His agents kidnap Sanoma for his large harem. Tan sets off the rescue Sanoma. Along the way he ends up rescuing a girl from savage green men. He finds out that Tavia has escaped from Tul Axtar’s harem and agrees to help Tan. Tavia is sort of a tomboy. She is witty, intelligent and good with a sword. What follows is an incredible adventure. The two encounter incredible beasts, savage peoples and a mad scientist. After rescuing Sanoma Tan starts to have serious doubts of his love. Sanoma’s shallow and cowardly personality begin to get on his nerves. It is dealt a serious blow when Sanoma betrays him to save her own life. Tan Hadron finally realizes that Tavia is his true love. After defeating Tul Axtar he proclaims his love and finds out in the end that Tavia is actually a princess. Because in Burrough’s books you can’t fall in love with an ordinary woman. The seventh book in the Martian series is one of the best since the first three books. It goes back to the sense of wonder and swashbuckling adventure that I always associate with this series. 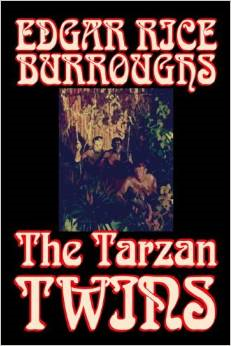 There are strange beast, exotic peoples and strange science and an equally stranger scientist. Throw in a mad ruler hell bound on conquest and you have the makings of an excellent adventure. Tavia is actually an atypical heroine for Burroughs. Mostly the women in the stories exist to look pretty and be rescued. Tavia is witty, self-sufficient and can handle a sword. The story does have elements of an 80’s teen comedy. You have the handsome man madly in love with the popular girl. But later he discovers he really loves the awkward geeky girl that at the end is revealed to be both beautiful on the inside as well as outside. Yep Burroughs was decades ahead of his time.